This section presents the software, which is being developed and distributed by the MBN Research Center. The major packages, MBN Explorer and MBN Studio, are available in different versions and designed for the exploitation with all major operating systems (Windows, Linux, macOS). The software can be ordered following the links given below and the instructions there. Please do not hesitate to contact us in the case of a need of any additional information or a question. A universal program for multiscale simulation of complex molecular structure and dynamics. The package allows modelling molecular systems of varied level of complexity. In particular, MBN Explorer is suited to compute system's energy, to optimize molecular structure, as well as to simulate molecular, irradiation driven, random walk, Euler, or relativistic dynamics of a large variety of molecular systems being in a solid, liquid or gaseous state. 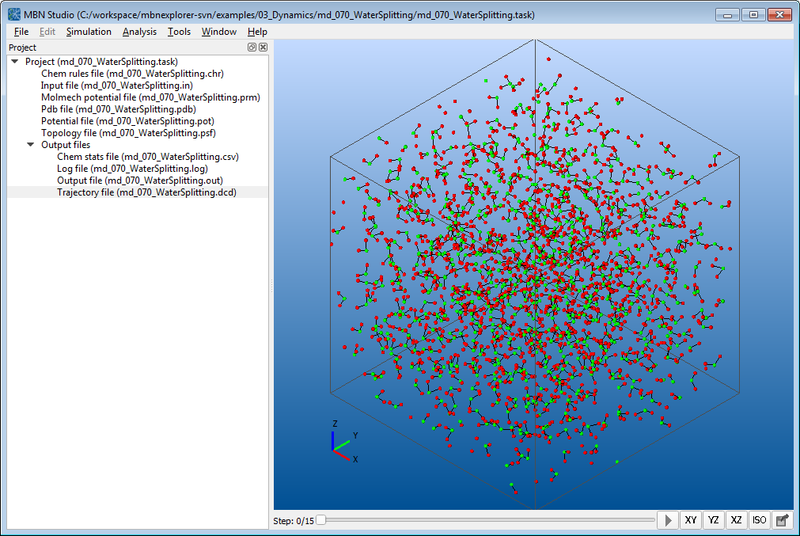 MBN Explorer includes a broad variety of interatomic potentials, which facilitate modelling of very different molecular systems, such as atomic clusters and nanoparticles, biomolecular systems, nanostructured materials, composite materials and materials interfaces, as well as to explore their thermo-mechanical properties, to simulate collision processes, and to provide valuable modelling support for novel and emerging technologies. MBN Studio is a graphical user interface for MBN Explorer that has been developed to facilitate setting up and starting MBN Explorer calculations, monitoring their progress and examining the calculation results. The interface can be utilized for any type of calculations that are supported by MBN Explorer. 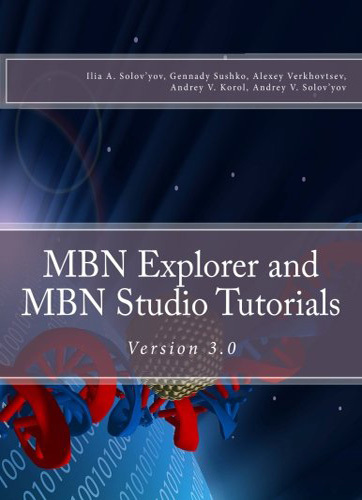 We offer a hands-on tutorial course for the potential users to become acquainted with main features, range of applicability and practical usage of the MBN Explorer. The course aims at graduate students, postdoctoral and other researchers in computational, bio/nanophysical, chemical and material science fields who seek to extend their research and computational skills as well as experience in modeling.